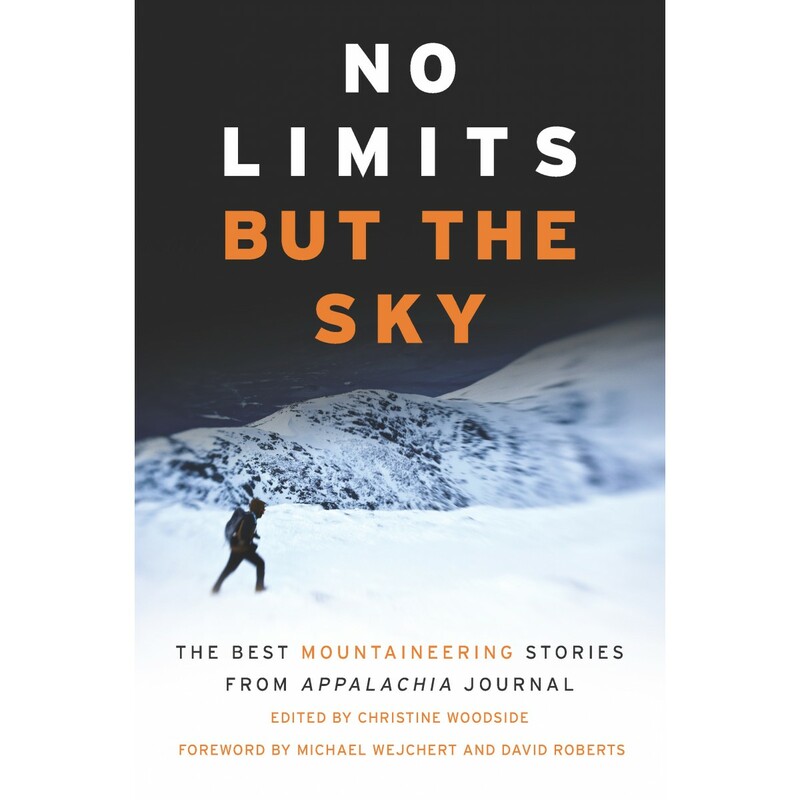 No Limits But the Sky, edited by Christine Woodside, 2014. A fascinating and varied collection of mountaineering stories culled from the pages of Appalachia, the journal of the Appalachian Mountain Club, which has been published since 1876. Included are a number of tales from the White Mountains as well as cutting-edge mountaineering feats from the greater ranges around the world. 288 pp., 6" X 9."